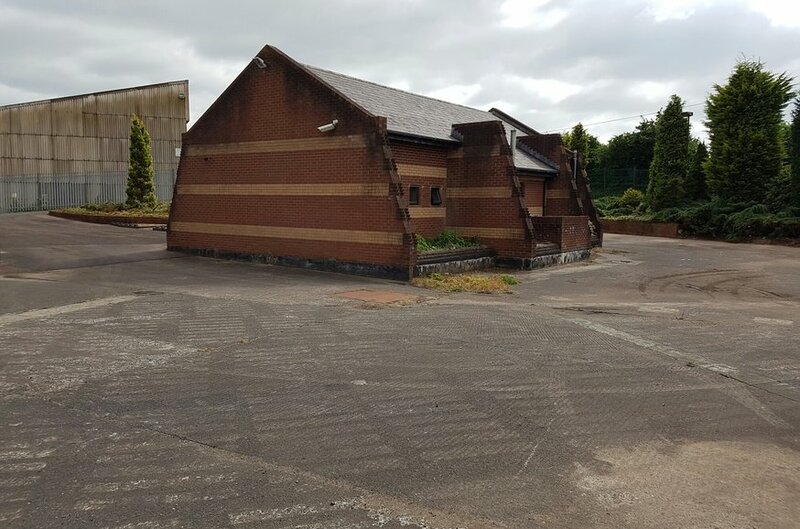 The property is strategically located off the A29 Cookstown Road, in a semi-rural location fronting the soon to be developed The Brickworks Business Park. 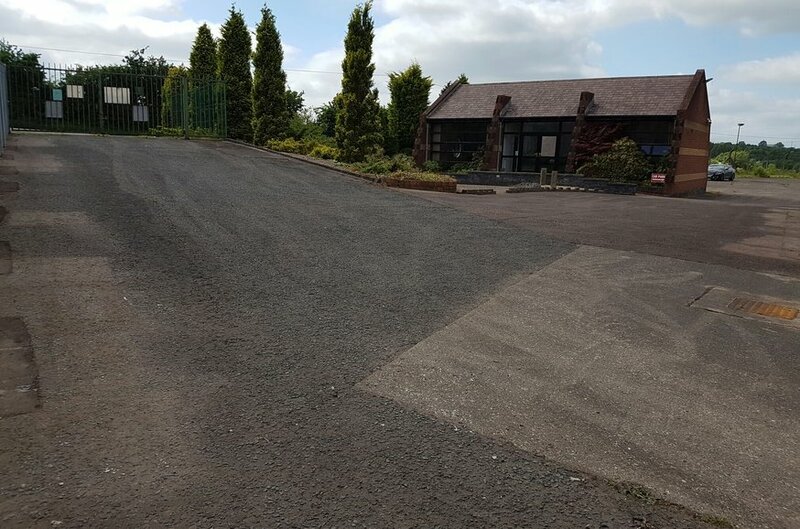 With excellent road frontage the property is also located in close proximity to the M1 Motorway and benefits from good transport links to the Mid-Ulster area. 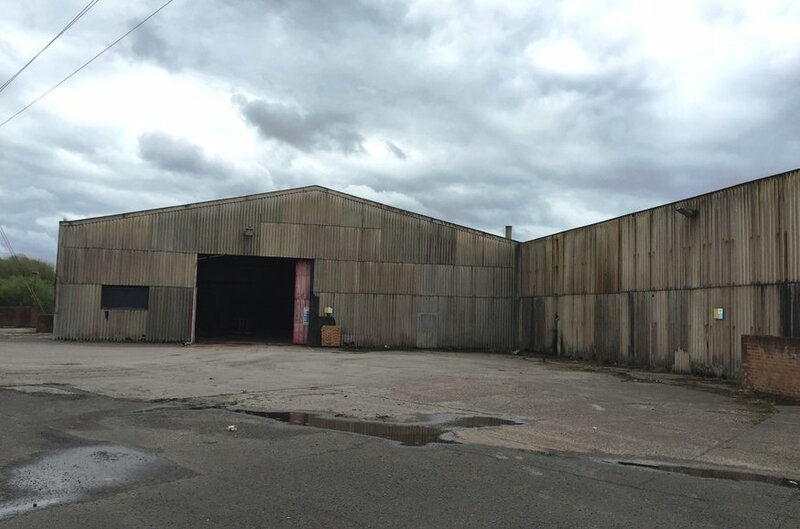 The property comprises a warehouse unit with ancillary offices and a detached showroom/office building on a total site of 1.89 acres. 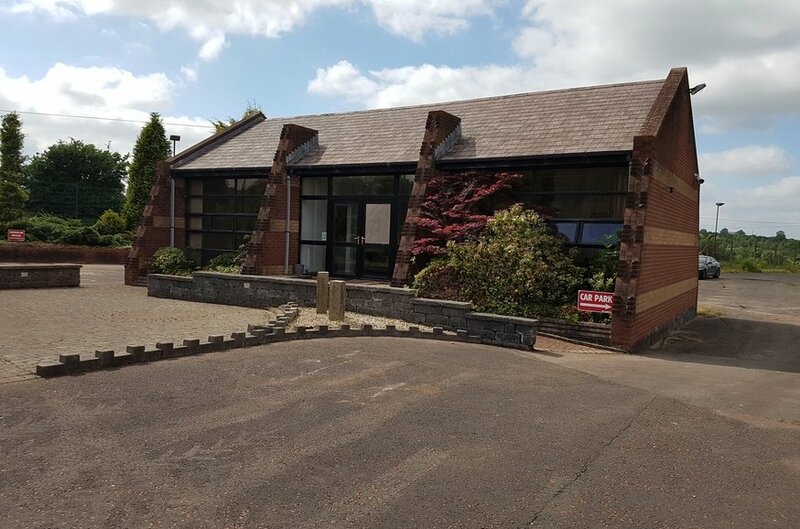 The additional detached showroom/office premises are arranged over the ground floor and comprise a reception, office, meeting room/office, kitchen and w.c facilities. 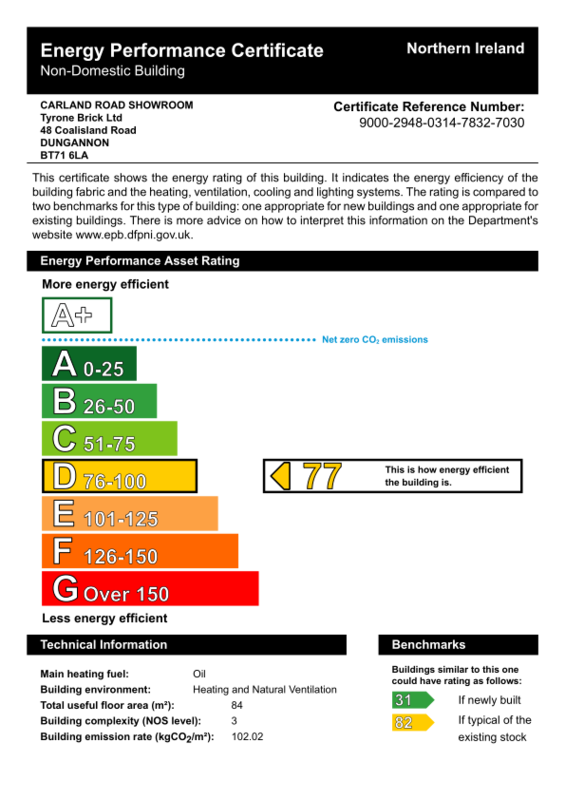 Internally they provide carpet/vinyl flooring, recessed lighting with suspended ceiling and oil fired heating. 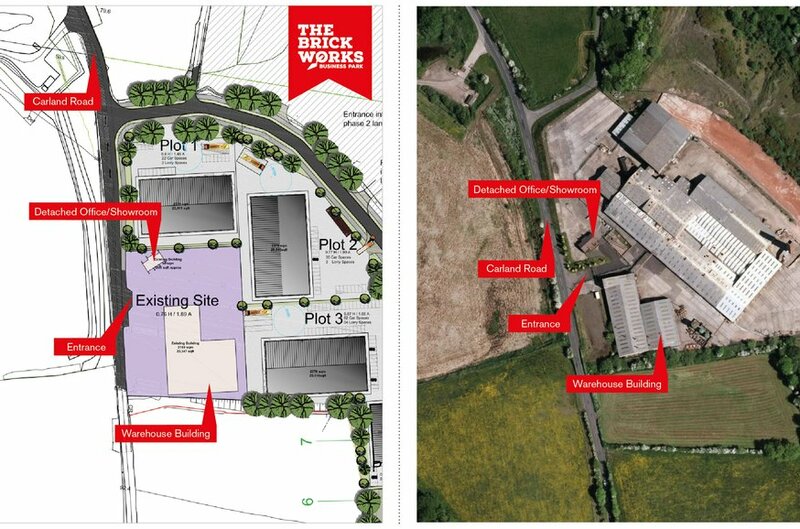 The site provides a large concrete surfaced circulation area and car parking with perimeter fencing and is accessed via double gates. 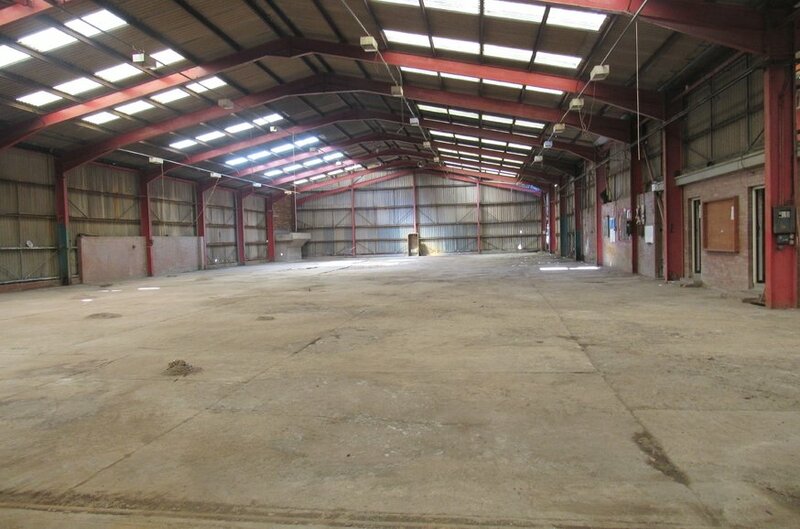 Offers are invited in the region of £650,000 excl. Please Note: Consideration may be given to selling the warehouse & showroom / office separately.